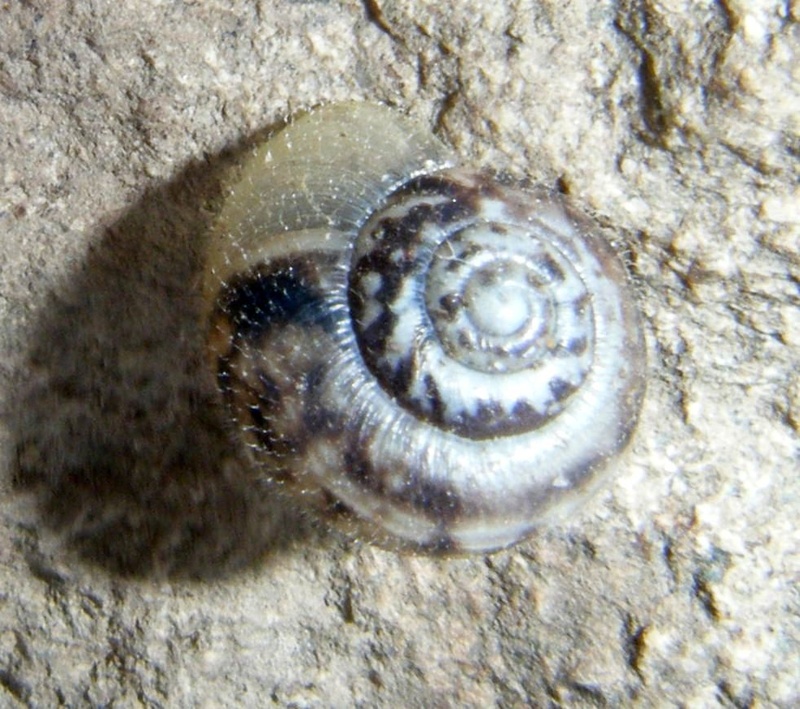 Up to 16 mm. 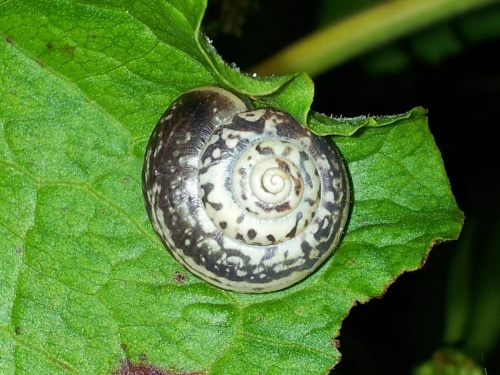 The shell is creamy white with dark mottling and often a pale spiral band around its circumference. 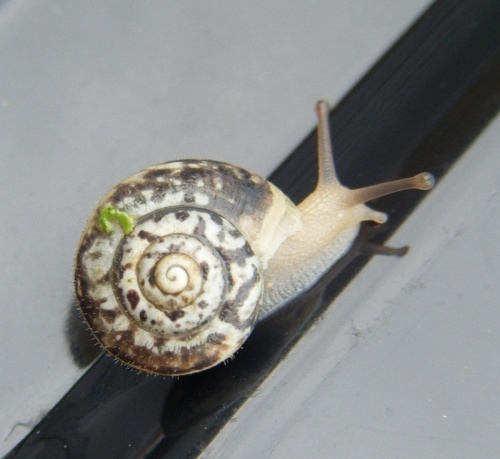 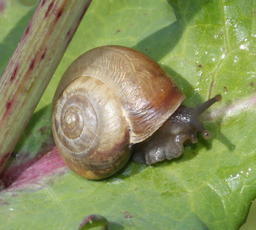 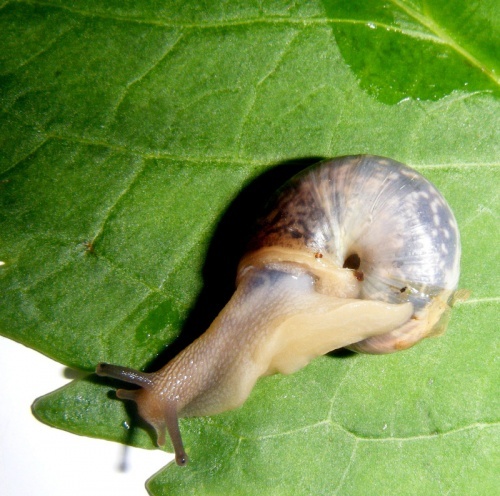 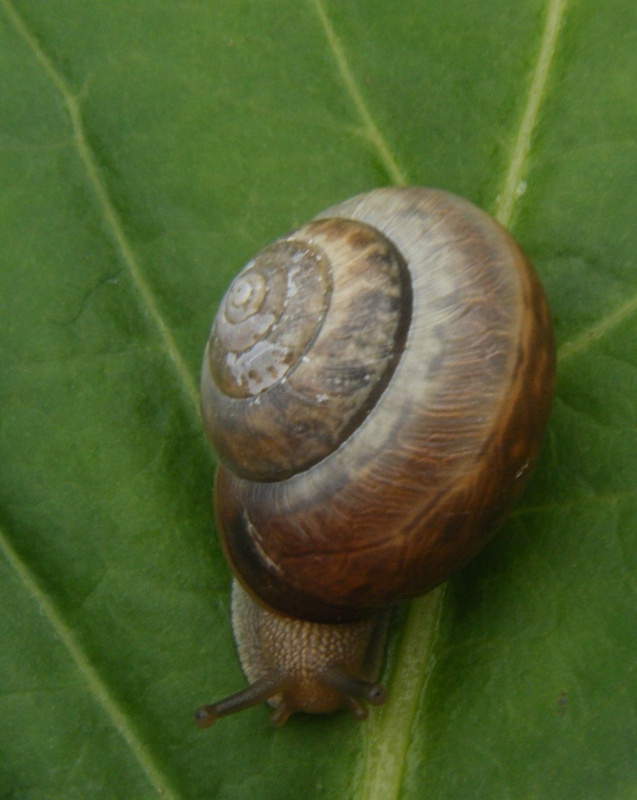 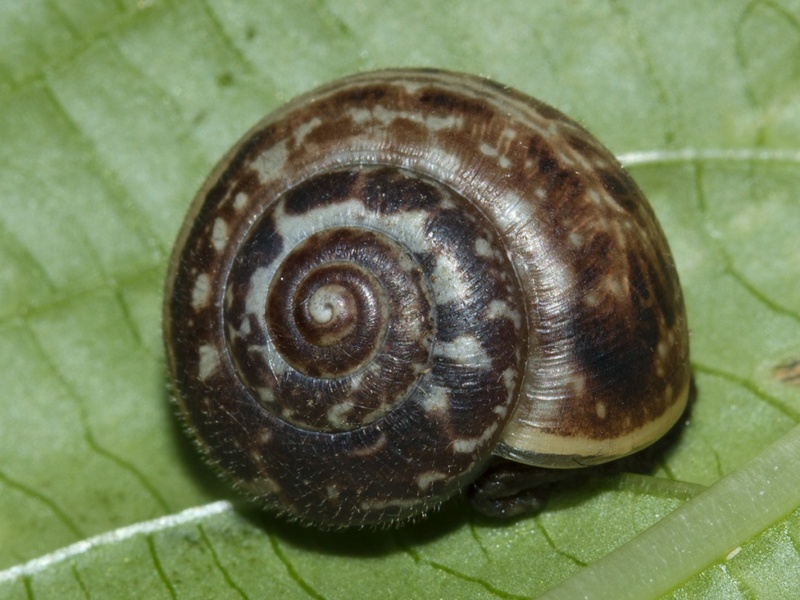 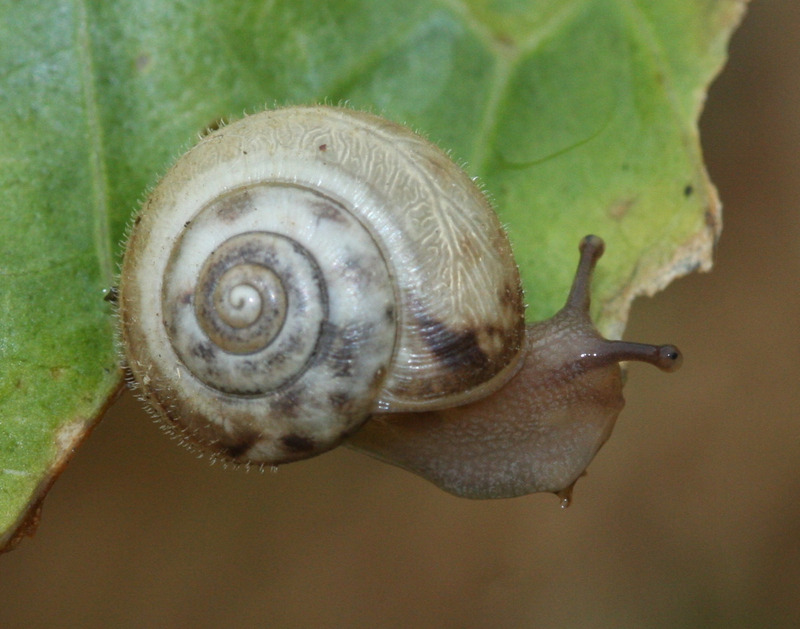 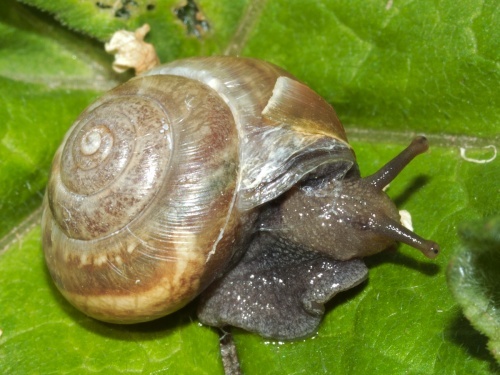 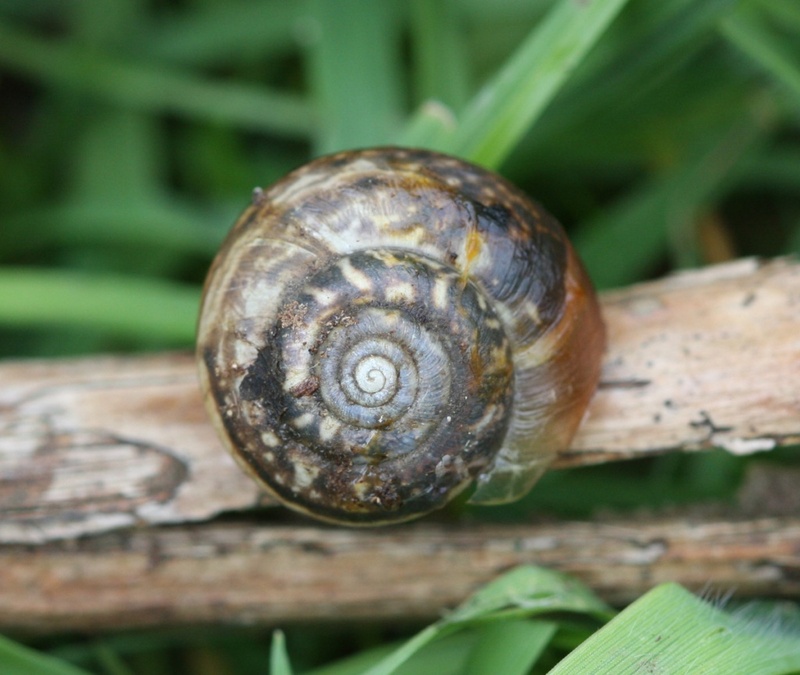 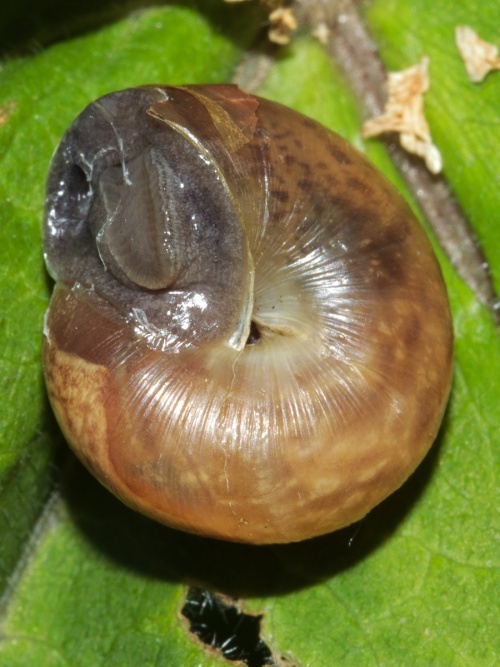 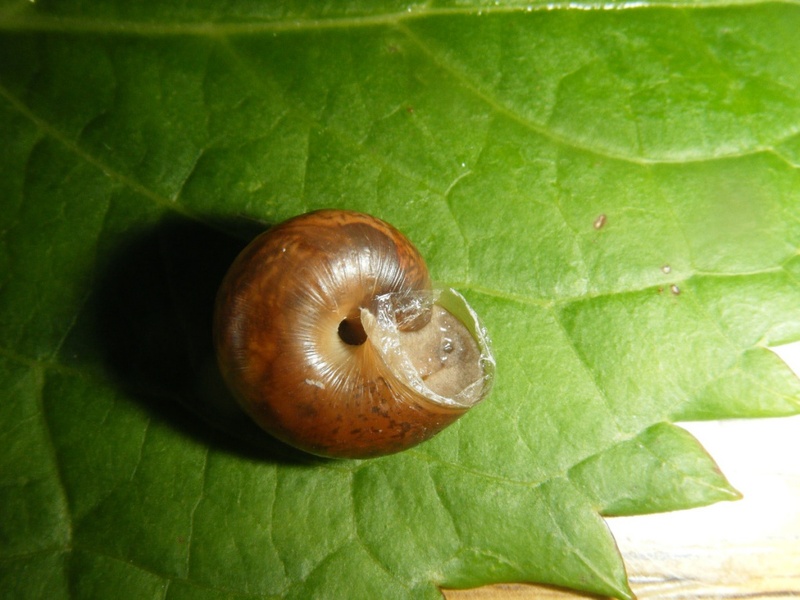 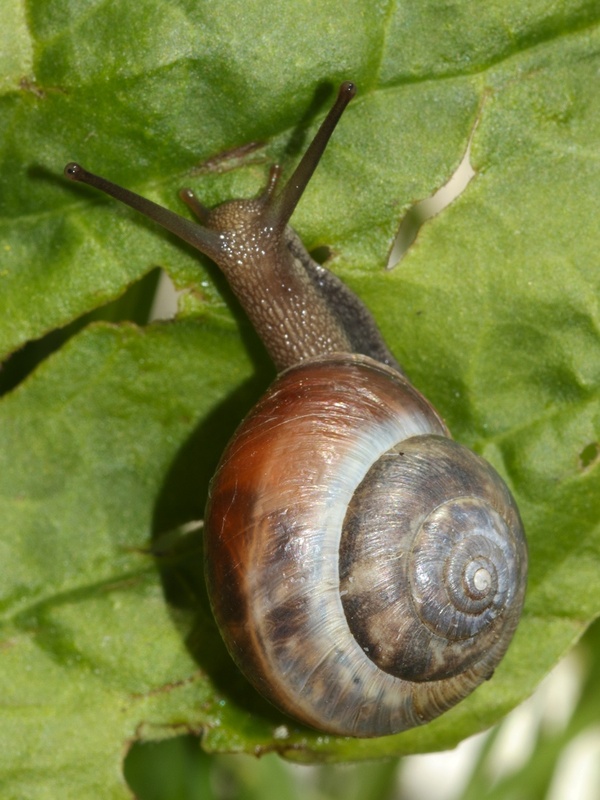 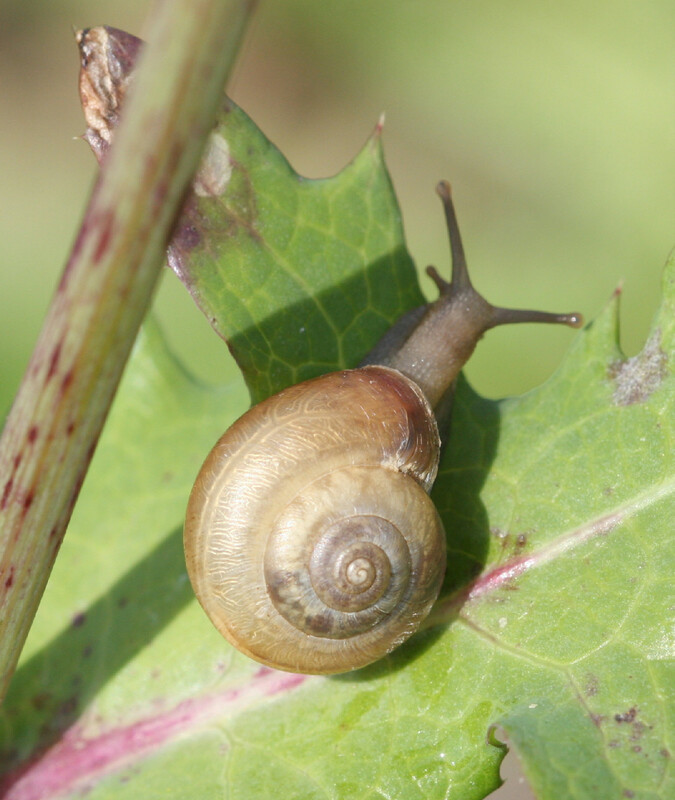 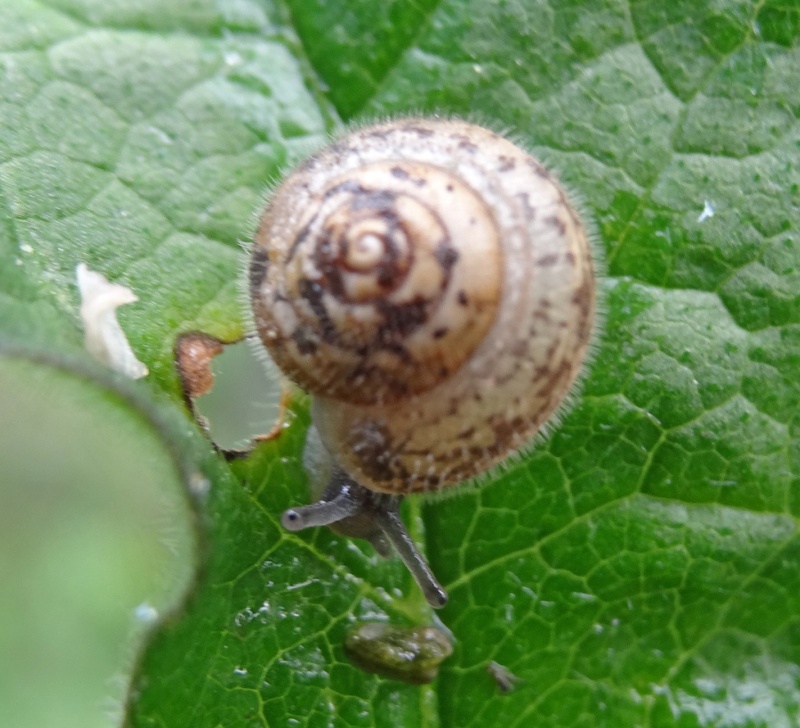 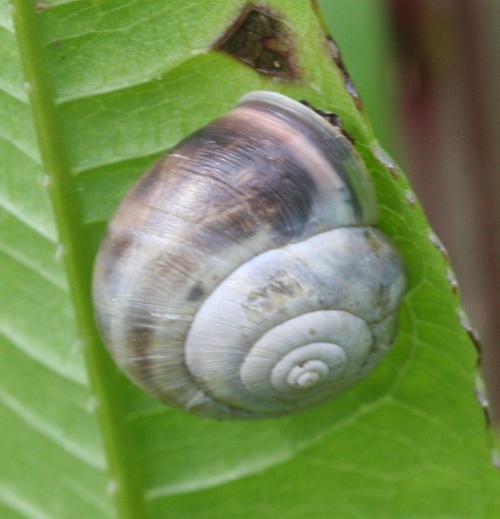 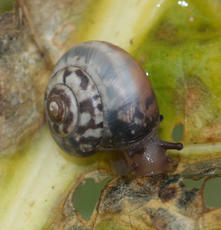 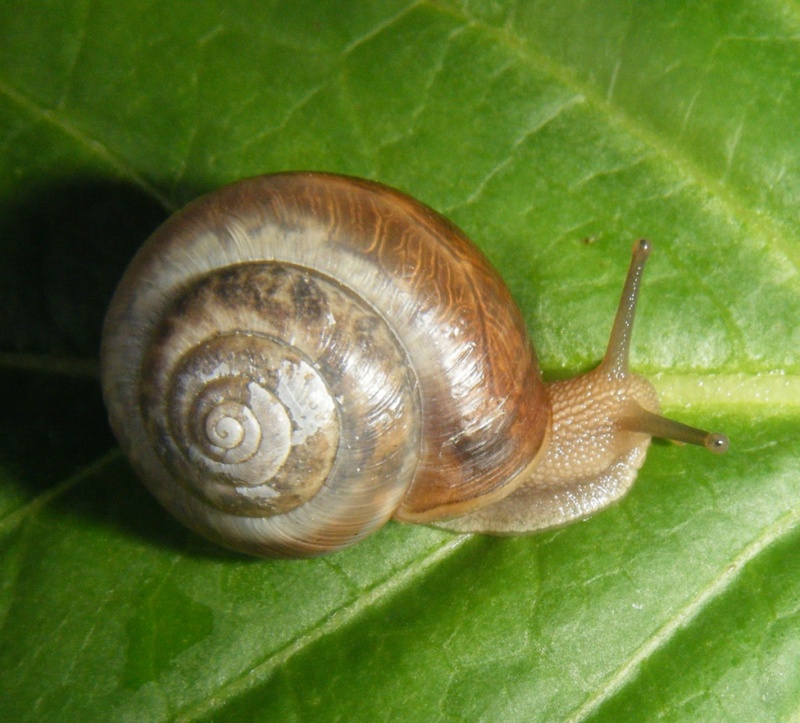 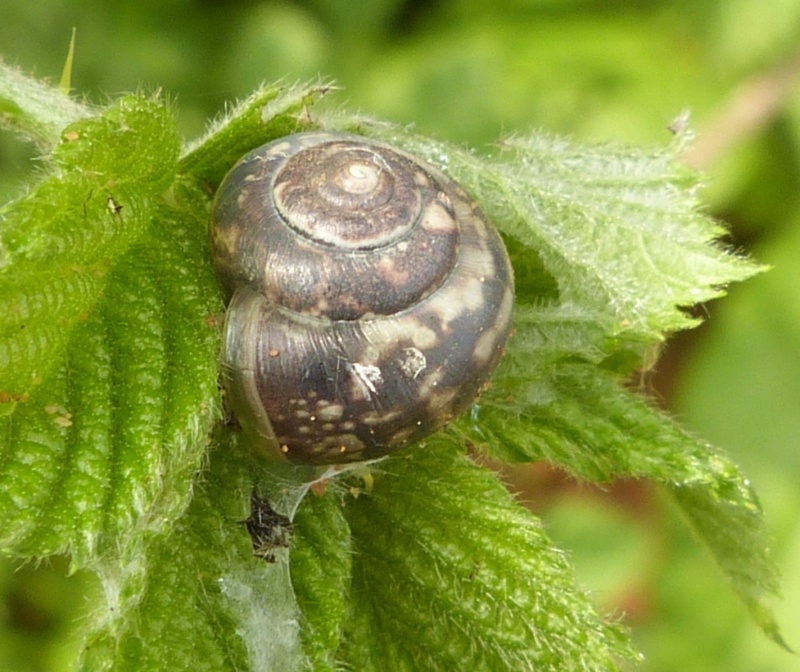 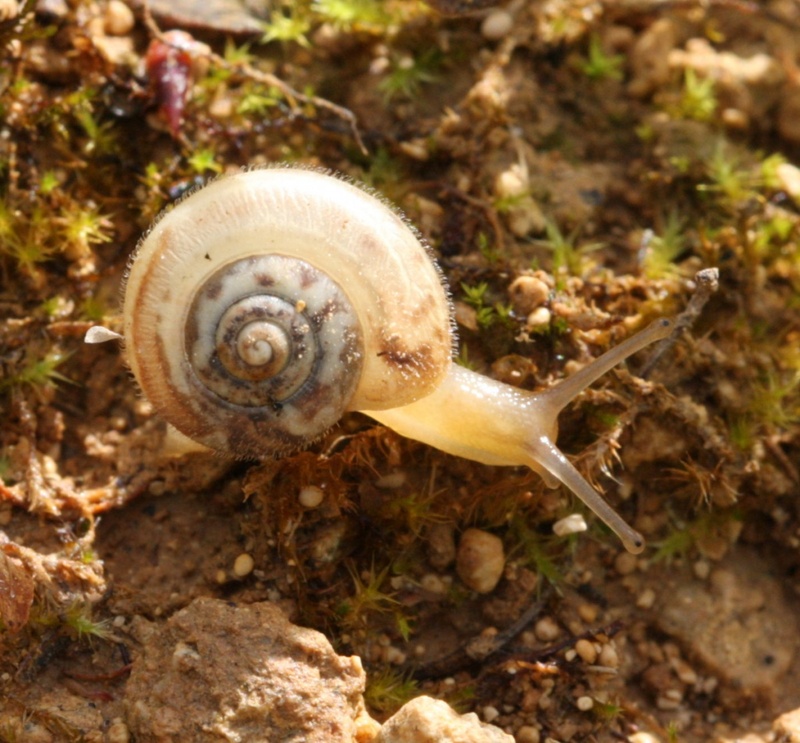 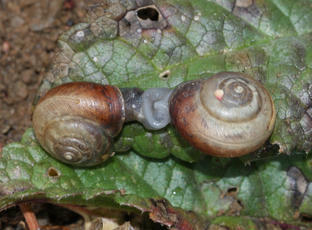 The snail itself has a pale brown body with darker skirting and even darker tentacles. Young specimens have hairy shells but these tend to get rubbed off over time. Unless identified by a recognised expert, please attach a photo or describe how you identified this species. 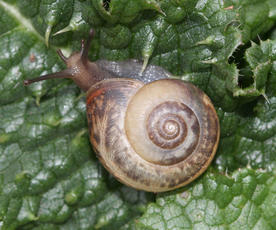 Field and woodland borders, hedgerows, gardens. 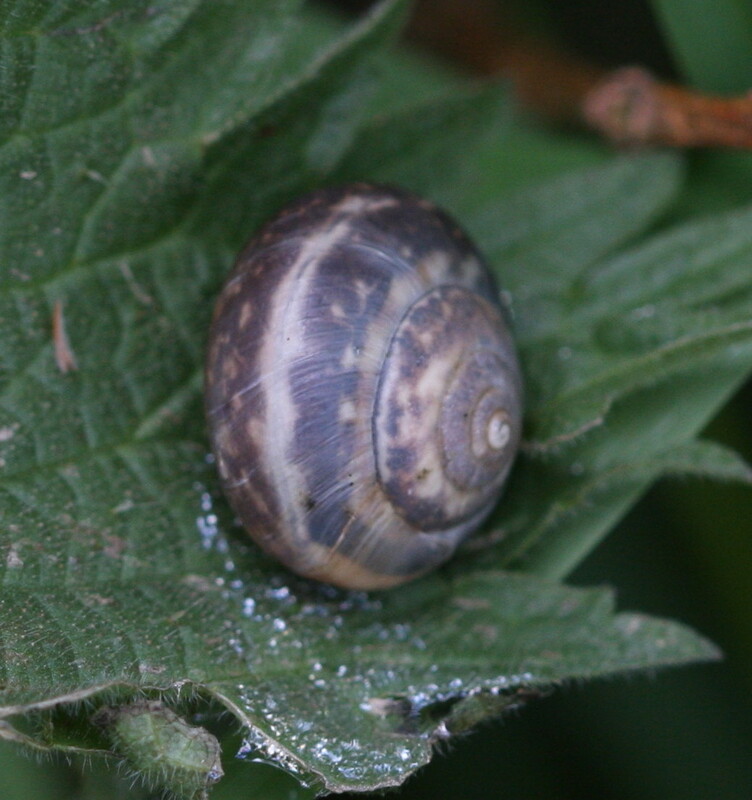 This is an introduced species which is now fairly frequent and well distributed throughout most of England, but fewer records from Wales and Scotland.